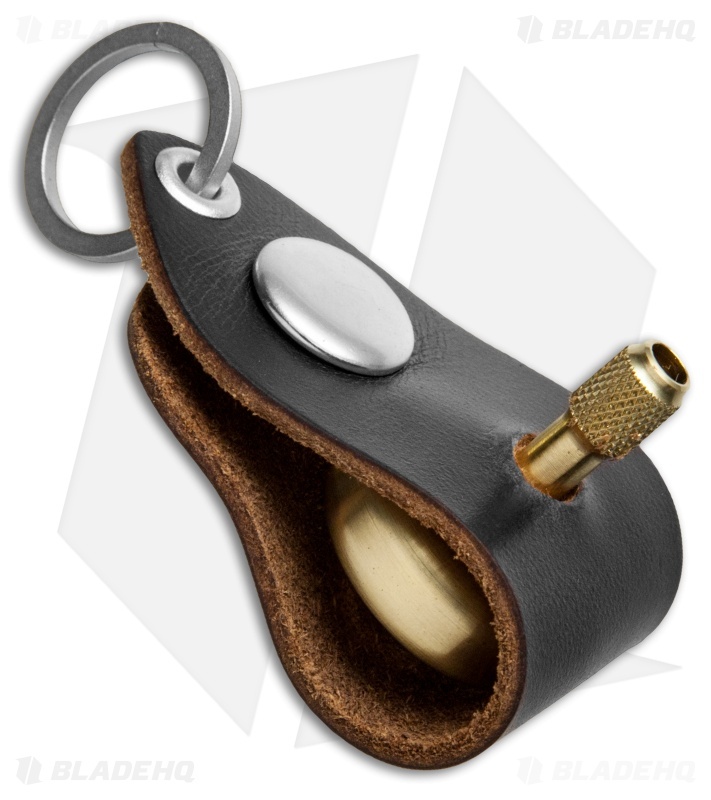 Designed for the EDC connoisseur, the Scout Leather Co. Top Holder is a custom fitted leather holder for the Prometheus Lambda Top. This model is made from black Horween CXL leather, that offers refined ruggedness and a unique character that develops with time. 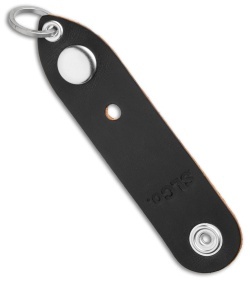 It features a button clasp for a secure hold and a jump ring for attaching to a lanyard or keychain. Show off your favorite pocket accessory with the Scout Leather Co. Top Holder!